We duplicate RFID cards and fobs for door access entry. 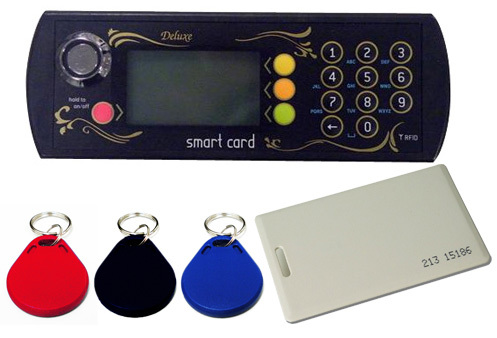 These RFID cards and fobs are used on many access control systems with proximity readers. These are commonly found in housing estates, commercial properties, offices, schools, retail outlets and government offices.